Focusing on contemporary challenges, this major new Handbook offers a wide-ranging collection of cutting-edge essays from leading scholars in the field of Security Studies. The field of Security Studies has undergone significant change during the past twenty years, and is now one of the most dynamic sub-disciplines within International Relations. It now encompasses issues ranging from pandemics and environmental degradation to more traditional concerns about direct violence, such as those posed by international terrorism and inter-state armed conflict. 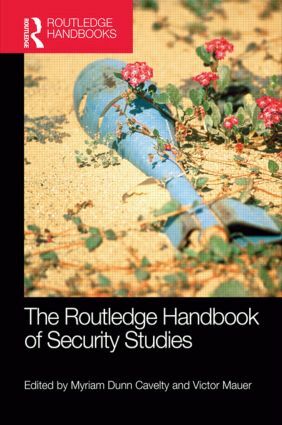 A comprehensive volume, comprising articles by both established and up-and-coming scholars, the Handbook of Security Studies identifies the key contemporary topics of research and debate today. This Handbook is a benchmark publication with major importance both for current research and the future of the field. It will be essential reading for all scholars and students of Security Studies, War and Conflict Studies, and International Relations. The Korean peninsula: On the brink? Pakistan’s security predicament: Religion, economics or geopolitics?